This new polyester carpet line from Tuftex is one of the most exciting we’ve seen in quite some time. The whole line has gorgeous patterns and multitones giving it a fresh, modern look with an affordable price tag. We are especially happy for our clients with children and pets, as polyester carpets clean easier than their nylon counterparts, while still providing a good wear rating. 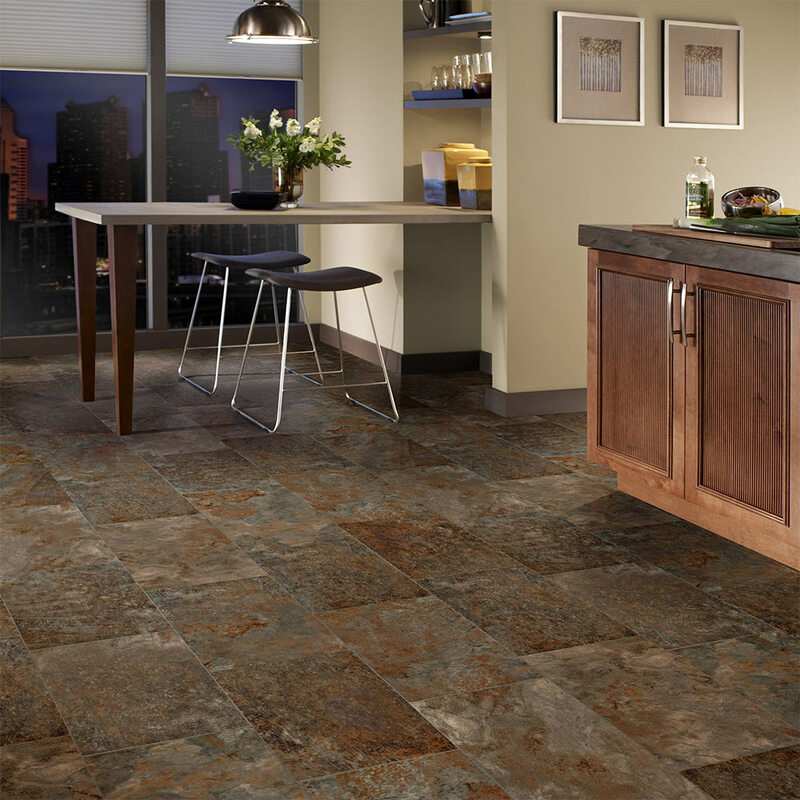 Shaw Hard Surface has come out with some gorgeous new vinyl tile looks and new sizes! 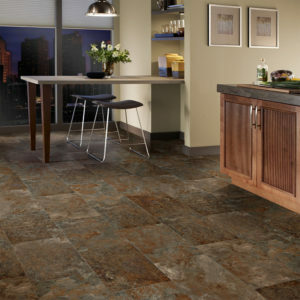 We are especially excited about new 16×24 tile sizes and the beautiful stone and concrete looks they are coming out with. 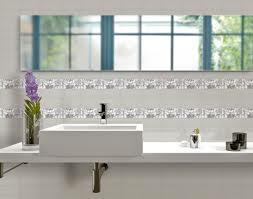 Florida Tile is introducing new modern looks to their line. The wave inspired designs are gorgeous and great for your back splash projects. about it! These engineered hardwood and solid hardwood looks are gorgeous and will be a great backbone to your modern design elements within your home. Every year we strive to bring in the best quality products for our clients to provide modern and yet timeless looks within their homes. 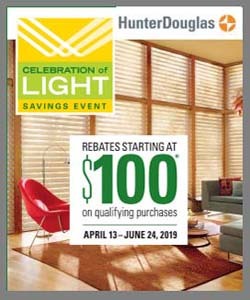 This year is no different and we are proud to continue serving Denver’s flooring needs.